People decorate their house according to their taste and each and everybody has the idea of fencing in their wish list, if they have enough places to make a fence. It is a true fact that fencing adds special essence to the beauty of your house and if the fence is situated in front of your house and it matches with the design of your home then your house will look more gorgeous and trendy. But be careful while you are choosing the type of fencing, because it that does not match with the design of the house then it will look odd. Like ornamental fence and wood fence matches with old and traditional constructions where vinyl and composite fences goes with newly constructed buildings. Basically this type of fencing separates the walking path and garden. It is more open than backyard garden and the environment of this type of fencing is friendlier. One more thing is that an open garden where backyard fencing is a place which is best for privacy but not for spending time with friend and family. You will get a wonderful view of sunrise and sunset if you sit in your garden. You are also blessed with a beautiful night time view. If you want you can arrange small parties in the garden which is situated in front of your house if you have fencing. One more thing is it not only creates a welcome boundary between the road and your house but it also makes your front yard larger. Fence can be made up with different type of materials. 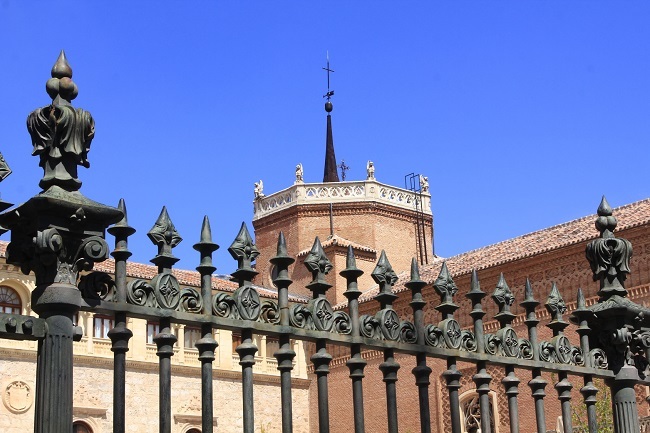 Ornamental fencing complement new constructions and the advantage of using aluminum or steel to make fence is that the maintenance is easy and cost is not too high, but is the only issue could be with the painting. You should take extra care while you are applying paint on it. On the other hand if you use to make fence then you will get different type of colors and it is easy to paint on wood. Even woods have their own natural shades that are beautiful. Another important thing is that the wood fencing has a touch of tradition so it gives a traditional view to your house. The grass also increases beauty of your fence. Generally, people set a tight budget for fencing, but if you want to decorate your fencing then you need to increase your budget little bit, and also ensure that it is not too expensive. While you plan to make front fencing, it is best to consult with a person who has experience of doing this type of work. You can even take the ideas from internet. You can surf through the various designs that are available on internet.